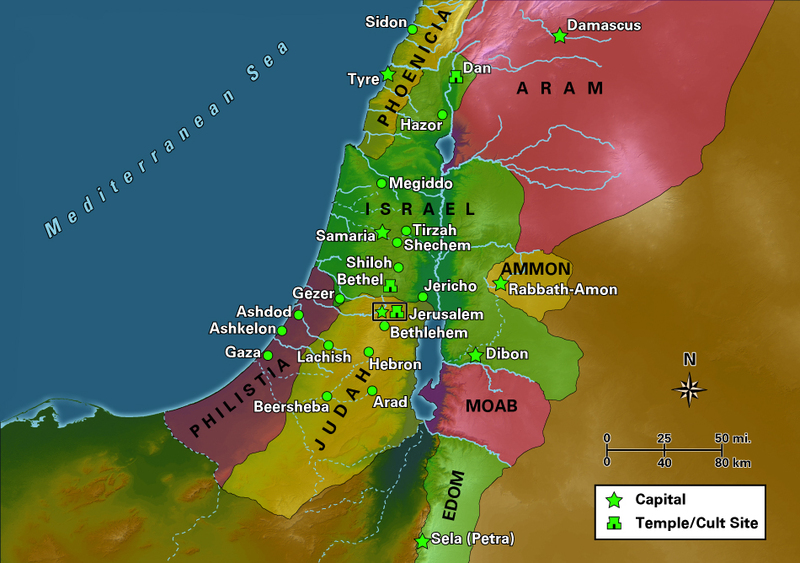 ‘Israel’ is both a name for the Ten Lost Tribes of Israel (biological) and a spiritual promise for Jesus flock; The New Jerusalem. AND it is the name for the counterfeit physical Israel in the Middle East. Carnal people need to understand everything in material form. They do not undertand spiritual concepts, so they are an easy prey to be tricked by the satanists with occult methods into oblivion and self-destruction. The Tribe of Judah belongs to the Southern Kingdom and became mixed up with the Edomites. In year 740 mongols converted to Judaism in Khazaria, and is todays calling themselves European Jews and askeNazi Jews. The REAL Replacement Theology is the LIE that the Khazars/askeNazis and the Edomites and Kenites have hijacked and replaced Jesus’ Church; The New Israel, The New Jerusalem. 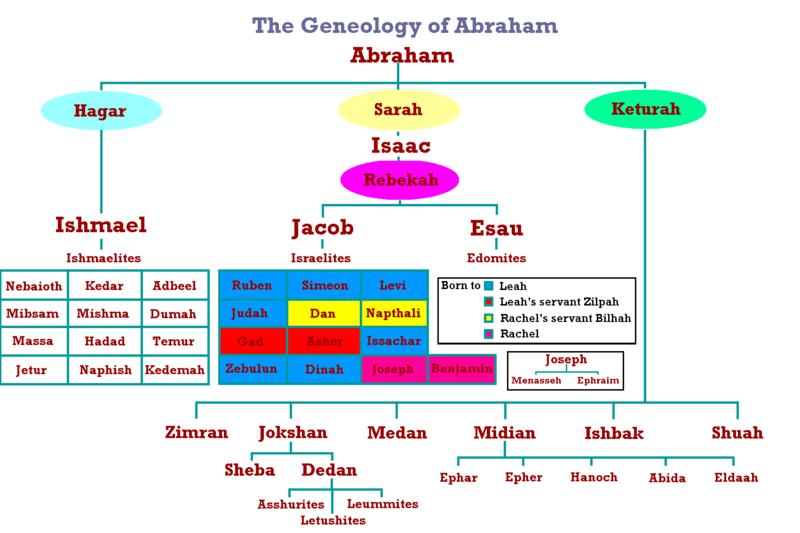 And claim they are from the Ten Lost Tribes of Israel (The Norther Kingdom), what is lies and deceptions. Synagogue of Satan (SoS) is good at that. Do NOT look at Israel in the Middle East they have stolen from us… that is only a smokescreen .. Look at our New Jerusalem they have stolen from Jacob/Israels decendants, in Europe, and in USA. We are in ‘Jacobs Troubles’ ladies and gentlemens. Before we become aware of it, the better it is.. 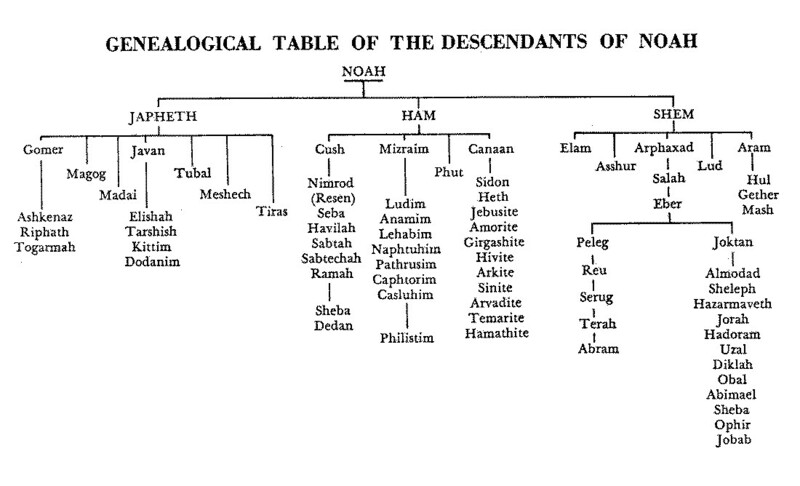 But askeNaz is NOT from Shem bloodline, they are from Japeths bloodline, and thereby NOT Semites. Vi ser her at askeNazi’s fra den Khazarske tribe er av Japhet blodlinje, IKKE fra Shem. This Synagogue of Satan, the false Jews according to Revelation 2.9 & 3.9 is setting up and controlling the Roman Catolic Church, the Muslims and all other religions to counter and eventually destroy their main enemy Christianity; because they hate Jesus Christ. They hate the Light he bring to the World, so they want to keep people in the darkness as their slaves. «For I am the God of Abraham, the God of (i)Saac (Saac’s sons), and the God of Jacob? God is not the God of the dead, but of the living.» Matt 22:32. The White people of Europe is the REAL Israel, the Ten Lost Tribes of Israel AND the christian sivilization and Jesus definition of ‘Jews’ who is circumsized on the heart. 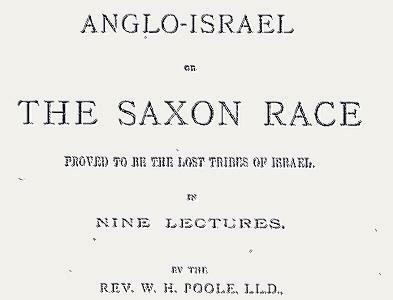 Anglo-Saxon people are “Israel”, (I)SaacsSons = Saxons. This have been known for centuries. But in the last centuries the books are burned. History re-written of this fact, and the fakes have taken the title for themselves. Jesus came to the Lost Sheeps of Israel (us, the white people of Europe) not the Edonites…. certainly not to the Khazars…. The NEW pact is to this people, not the ones who claim they own the pact today. We have seen a hijacking and direct theft of a birthright. Esau (the red Edomite) sold his birthright. Satanic Idumaen Jews is nothing. The birthright is Jacobs. For awhile Europe, England, Scotland and Scandinavia was the New Jerusalem of the Ten Lost Tribes of Israel. When the Khazars and the Edomites by the King of False Israel, Baron Rothschild, was readmitted to England in 1655 by the help of the crook Cromwell and latyer was able to overtook the Bank of England in 1694 by the decree of William III of Orange (AKA William Stadholder) who the Khazars/Edomites had installed as the King of England, by that move took the power of the pound, it was time for REAL Israel to find a New Israel, a new land of milk and honey > than our forefathers took their families and went to Americam, the US. Not many years, the Khazars overttok by bribes, death and terror our promised land there also. In 1913 with the help of crooked President Woodrow Wilson and bribed Senators they sealed the destiny of New Israel for the white people of Israel by the Federal Reserve system, on Christmas Eve that was passed through Congress. God will not be mocked. In Norway the Khazars and the Edomites, who already was about to take over the word ‘Jew’ totally, was readmitted in 1851 by the initiativ of the probably bribed writer Henrik Wergeland. The new law had been through the norwegian Parliament three times before it went through. It shows their modus operandi. In all they do, they push and push until they get their will. The Bible tells all this history throughout the generation, Israels, Judah AND the Edomites/Kenites (Cains descendants) history through 6000 years. It shows and remembers for NEW ISRAEL how NOT to behave to keep the land intact from intruders. Christians Are God’s Chosen People | Who Is The Synagogue Of Satan? But our forefathers failed, again. They let the Synagogue of Satan in to our nations (Revelations 2.9 & 3.9). They didn’t follow Gods command for Israel NOT to mix with other races of the world. We should live seperate. Our forefathers was tricked, terrorized and bribed to letting the ‘Barbarians Inside the Gates‘ (Grand Pre), the Edomites and Khazars…. both in UK and US.. and Scandinavia.. Now we must pay for this mistake by our forefathers, and we (the Lost Tribes of Israel) will be sent in diaspora, again, on the intent by the Synagogue of satan to assmiliate and miscreate us by migration and immigration. We forgot the warnings from our forefathers both in the Bible (OT and NT) and other sources..
Puritans ‘Israel’ (us), William Blake’s New Jerusalem? Two times God have given Israel their New Jerusalem. 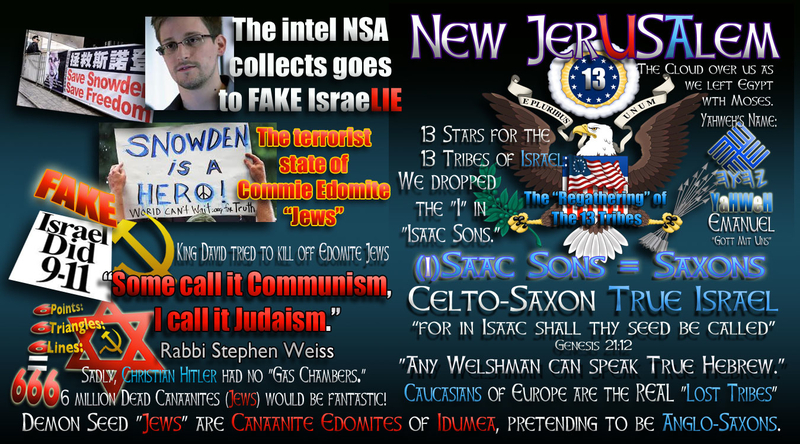 Two times the Synagogue of satan have stolen it from them by lies and deceit. But they will have their fall… they will FALL! Itis stated in the Bible, than it is what will happen..
How can I know this is Khazars and/or Edomites and not from Israel? They have hijacked the pwoer in America today. Where the Ten Lost Tribes of Israel and partly Judah should rule, there we see this hooknosed and crooked Khazars and Edomites in all positions of power, driving our former New Jerusalem into another world war, like they destroyed USSR in 1917 and forward, they will destroy the USA, and than move on and find another prey they can freeely rob and kill, and destroy by subversion tactics, perversions and immigration mostly. You we’re warned America. But later generations forgot to listen. God will NOT be mocked (Galatians 6:7). By have hijacked real Israels heritage, and the promised land. It is not only the Palestine the Synagogue of Satan is illegaly occuping. They hijacked ALL of the Ten Lost Tribes of Israels nations in Europe and USA also. They dominate in our nations. As they have hijakcked power positions in all the heatens countries throughout the world. And now they are underway to organise World War 3, as they stood behind World War 1 and 2 also, to cement their power bases and monopoly of printing money and take instersts from us to use this their money, to be their slaves for ever and ever, with the help of Satanic Trojan Horses, the Roman Catolic Church; Pope Francis Calls for New World Order—Again .